Check out the other top stories that appeared in the Cherry Hill Sun during the month of August. Perhaps the most contentious government meeting of 2016 was Cherry Hill Township Council’s meeting on Aug. 8. 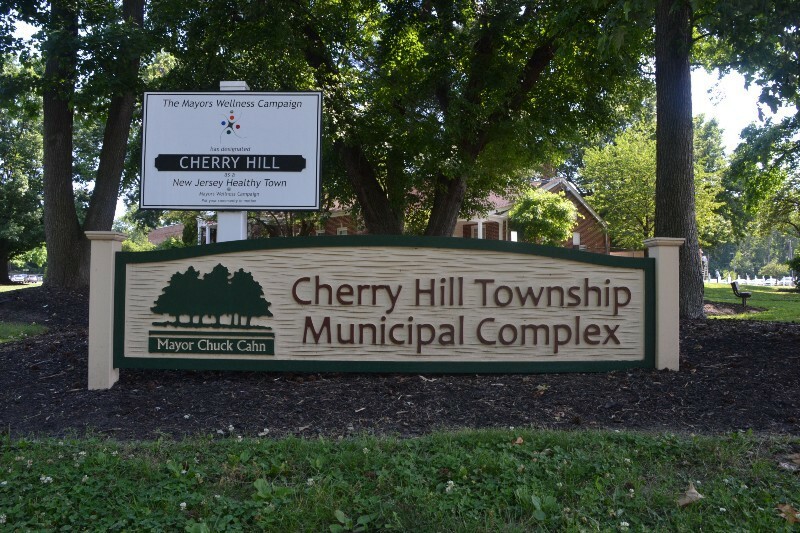 Hundreds of Cherry Hill community members came out to Cherry Hill Town Hall with one goal: to convince township council to change their minds about a proposed zoning ordinance up for second reading. The ordinance would permit gas stations as a conditional accessory use in the township’s regional business B4 zoning district. The ordinance would allow gas stations alongside a principal retail business with a minimum floor area of 10,000 square feet. Among the 15 conditions listed in the ordinance were requirements for the lot to be at least two acres, a 30-foot buffer between any gas station use and residential area, screening of all fueling lanes from streets, sidewalks, parks, public open spaces and outdoor dining areas with landscaping and a maximum of eight fueling lanes and 16 pumps. Many residents believed the ordinance was connected with a proposed Costco to be located at Garden State Park. Costco filed an application with the township in 2013 to build at the shopping center, which is part of the B4 zone. Steven Ravitz, a resident of Cherry Hill for more than 40 years and president of Supermarkets of Cherry Hill, said the ordinance was an example of illegal spot zoning. “If it looks like spot zoning, smells like spot zoning… it’s probably spot zoning,” Ravitz said at the meeting as the audience applauded. Resident Judy Amarosa also came to the meeting with various emails detailing exchanges between township officials and Garden State Park developers about the proposed ordinance. Township officials disagreed with many in attendance. Township Director of Planning Paul Stridick said the amended zoning ordinance would promote development at various underutilized B4 zones across the township, not just the proposed Costco property. “The proposed amendment to the ordinance is substantially consistent with the Cherry Hill master plan,” Stridick added. Some of the residents concerns with ordinance revolved around health and traffic. Some residents were worried gas stations would be placed too close to residential homes, while others felt traffic would become worse if the ordinance were passed. After council adopted the ordinance, residents marched out of the council chambers in disgust. The story would not end following the vote, however. A little more than a month after the vote, RaceTrack Supermarkets LLC and resident Michael Maiore filed a lawsuit against the township in hopes of having the courts overturn the ordinance. 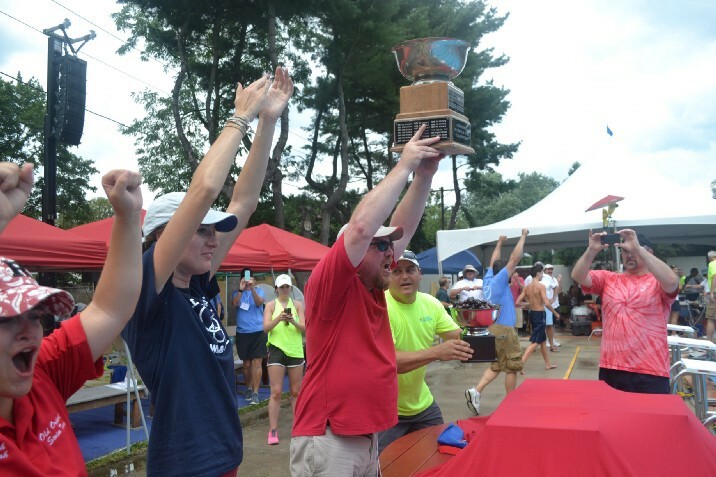 The 50th anniversary year of Old Orchard Swim Club got a little bit sweeter during the last weekend of July as the Otters edged out Erlton Swim Club in the final events to win the team championship at the 2016 Cherry Bowl at Cherry Valley Swim Club. Erlton was leading the team standings late in the meet, but the Gators’ 15–18 girls’ freestyle relay team was hit with a disqualification in the second-to-last event. The disqualification meant the Gators finished the event with 0 points. The Otters’ 15–18 girls’ freestyle relay team won the event and clinched the championship for the team. Numerous other story lines emerged from the event, including record breaking performances from a relay team from Covered Bridge Swim Club and Fox Hollow swimmer Mackenzie O’Connor. 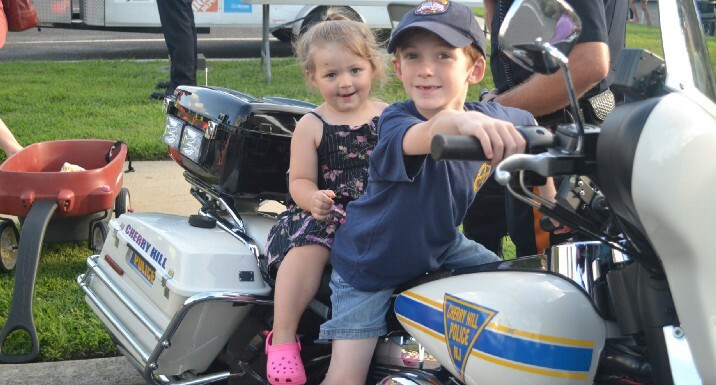 While community support for the Cherry Hill Police Department was apparent throughout 2016, it could especially be seen during the police department’s 2016 National Night Out on Aug. 2. For two hours that evening, community members got to interact with police officers, see some of the department’s equipment and vehicles, and enjoy numerous fun activities. A number of residents talked highly about the police department at the event. Likewise, Cherry Hill police officers enjoyed being able to interact with the community. Its been more than two decades since Sean Killion hopped into the pool at the 1992 Summer Olympics in Barcelona, Spain. However, during an interview with the Cherry Hill Sun on August, Killion was able to recall his trip to the Olympics in great detail, saying the experience remains surreal to this day. One of the most read stories on the Cherry Hill Sun website in 2016, readers got a chance to catch up with Killion as he talked about his time swimming for Cherry Hill High School East in the 1980s, his time with the United States national program, and his life today living in the San Francisco bay area. A new sport took over Lion’s Den Park in Cherry Hill this year. Cherry Hill Township transformed the park’s old tennis courts into pickleball courts. The courts were frequented throughout the year with avid pickleball players, many of whom were members of a group called South Jersey Pickleball. Nearly five years ago, long-time Cherry Hill resident Denise Donald and about a dozen others took a pickleball class at the Cherry Hill Health and Racquet Club and fell in love with the sport. After years of playing on makeshift tennis courts, the group finally got courts of their own this past summer. 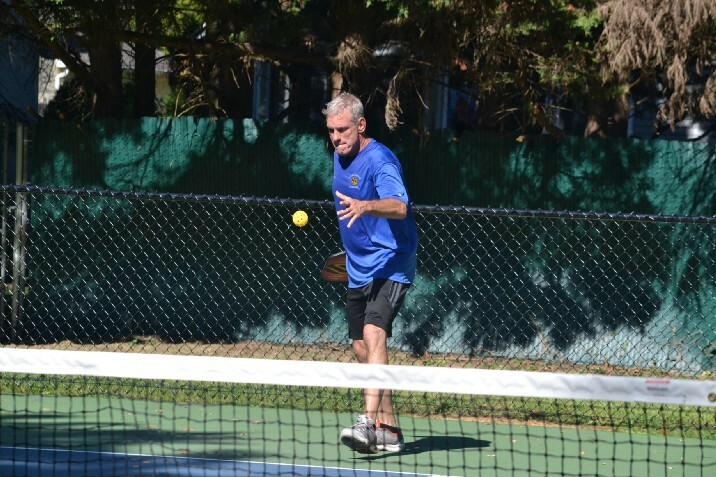 For many members, such as Cherry Hill resident Ed Klarman, pickleball has been a fun and easy sport to pick up.